Boeing and South African Airways announced today that South African farmers will soon harvest their first crop of energy-rich tobacco plants, an important step towards using the plants to make sustainable aviation biofuel. 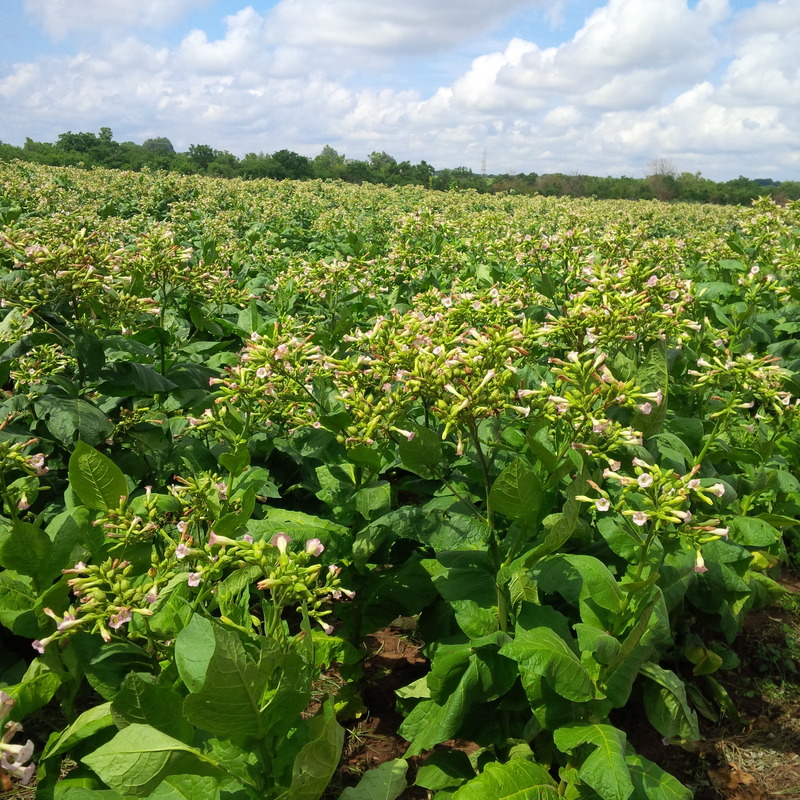 Experienced tobacco farmers will grow the plant, called Solaris, as a replacement for traditional tobacco. 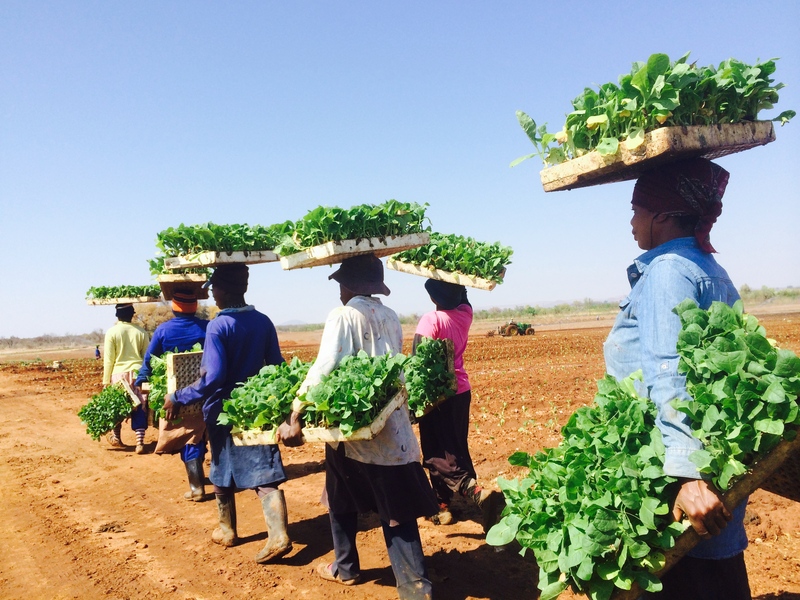 Shown here, tobacco farm workers in Marble Hall, South Africa, carry Solaris seedlings from a nursery to the field. Boeing and South African Airways announced today that South African farmers will soon harvest their first crop of energy-rich tobacco plants, an important step towards using the plants to make sustainable aviation biofuel. Shown here, energy-rich Solaris tobacco plants will be harvested this month in Marble Hall. MARBLE HALL, South Africa, Dec. 9, 2014 /3BL Media/ – Boeing [NYSE:BA] and South African Airways (SAA) announced today that South African farmers will soon harvest their first crop of energy-rich tobacco plants, an important step towards using the plants to make sustainable aviation biofuel.